Please download, review and complete the new patient paperwork, financial policy, and patient information practices forms prior to your appointment and bring them with you. You can pay bills online at www.ezpaymed.com or click the button below. At your first appointment you should be offered a username and password to access your Patient Portal. This will allow you to view online your medical records from our office. Then use the username and password given to you by the receptionist at your last check-in. You'll then be able to change your password and view your medical records for visits to our office. 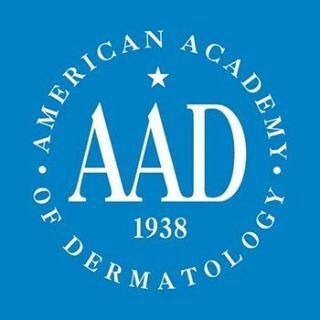 You can also email about appointments at appointments@forestdermatology.com or click the button below. If you need to cancel an appointment please do so at least 24 hours in advance. Thank you.